This past fall it was Bill Nye. 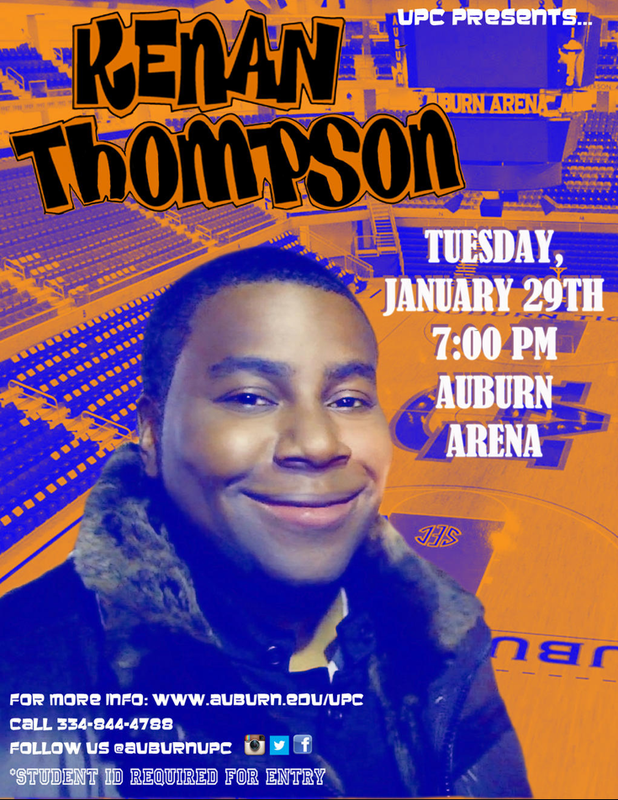 Now Auburn UPC is tappin’ the keg of 90s kid nostalgia with Kenan Thompson, star of the critically acclaimed 1997 film “Good Burger” and current SNL cast member. Related: Bill Nye with Aubie. “Critically acclaimed” is a bit of a stretch.